Includes iPod only. No cables, AC adapters, or anything else included. Has scratches/scuffs on the screen and housing. The edges are nicked. The top bezel is cracked in the middle and the edges stick up. Battery does not last long off the power adapter. Plays music, connects to iTunes, clickwheel works normally. 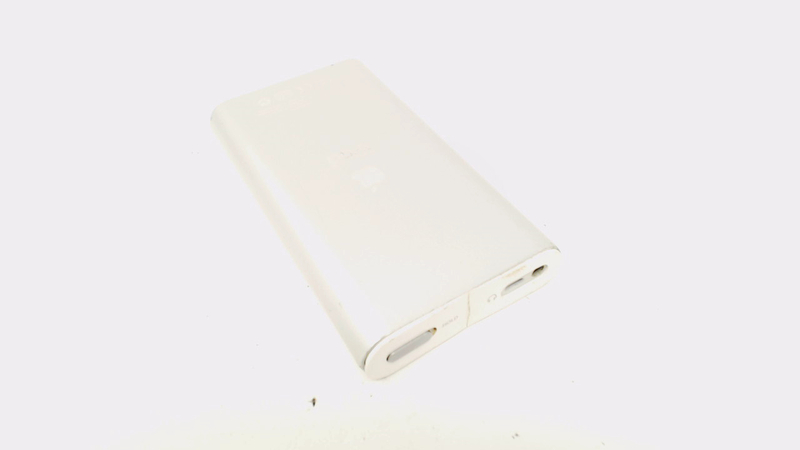 Perhaps most notably, for navigation, the iPod mini introduced the revolutionary "ClickWheel" which places pressure sensitive navigation buttons underneath the scroll wheel. 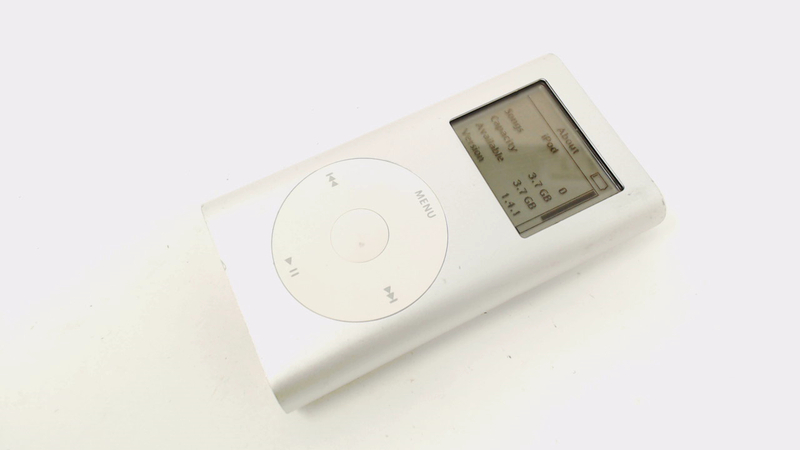 The iPod mini features a voice recorder feature, games, and an alarm clock, as well as a wired remote, a "dock" for quick-and-easy connection to a computer -- Firewire for Macs and USB 2.0 for Windows -- and audio out for connection to a stereo or powered speakers.